Mrs Murray said the proposed deal would make the British fishing industry's ability easily to sell its goods to European markets dependent on the UK letting EU boats continue fishing our waters. Mrs Murray - who says the issue had pushed her into submitting a formal letter of no confidence in the PM - said she feared that would continue current injustices. These included the fact that where, for example, Cornish fishermen can take 9 per cent of local cod but French boats are allowed to catch 80 per cent. She said: ”British fishermen were promised and are still being promised that they will get a better deal. "But it seems to me we could end up seeing our industry in exactly the same position as they are at the moment." 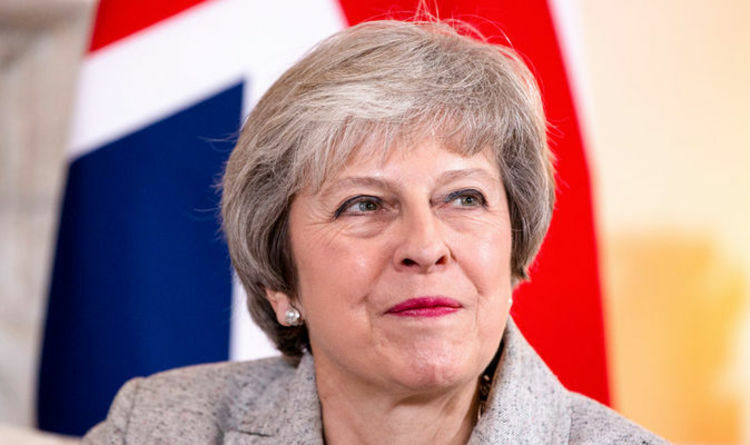 The campaign group Fishing For Leave also went on the offensive, saying Mrs May was wrong to tell the Commons this week that the draft deal did not link foreign access to British seas with the UK industry's access to European markets. It added that the future partnership proposals pave the way for a Common Fisheries Policy-style system to continue after Brexit. The row came amid speculation other EU nations are pushing to have stronger rights written into the draft deal guaranteeing their fishing rights in British waters. Downing Street said it was "not aware" of any moves to add an appendix to the withdrawal agreement to deal with such concerns. A Government spokesperson added: "We’ve been clear that we will be an independent coastal state after we leave the EU. "Throughout this process we have successfully resisted attempts from the EU to secure access to UK waters on current terms. “This demonstrates the Government’s firm commitment to the future of our fishing industry. "We are clear that there will be no guarantees on access to our waters once we leave the CFP. "The Political Declaration explicitly commits both parties to use their 'best endeavours' to ensure a new fisheries agreement is in place by 1 July, 2020. “This will provide a framework for us to meet annually to determine both access and quotas consistent with international precedents, such as Norway and Iceland."